Become ACLS Certified Now in ONE Day! 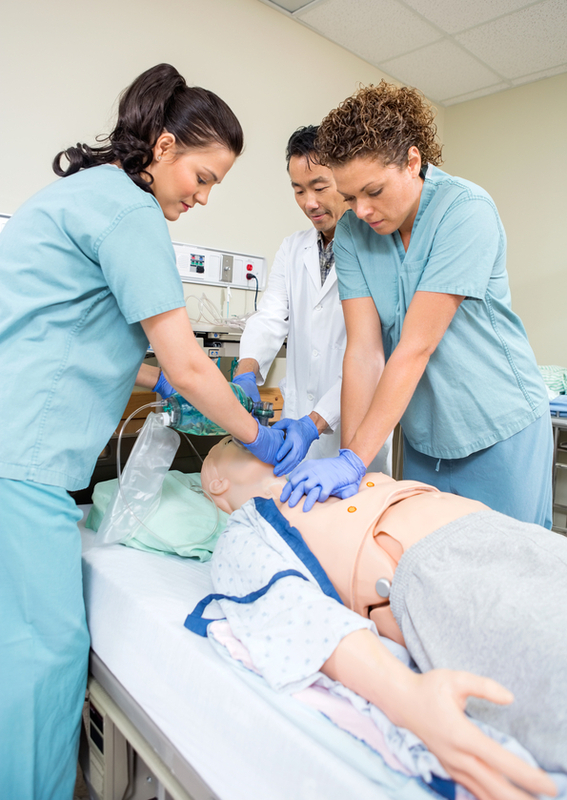 Advanced Cardiac Life Support (ACLS) is an extension of Basic Life Support (BLS). 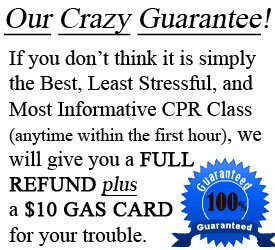 In order to take ACLS, you must already be BLS certified through the American Heart Association. An Advanced Cardiac Life Support class should be taken by healthcare providers who could be directly involved in treating patients suffering from cardiopulmonary arrest or cardiovascular emergencies. Some examples of Nashville healthcare professionals who take ACLS are physicians, nurses, paramedics, respiratory therapists, pharmacists, specialty dentists, radiologists, and many others. Here is your opportunity to get an ACLS certification in Nashville. American Heart Association ACLS focuses on team dynamics including strong communication during resuscitation. ACLS has specific treatment protocols, or algorithms, to treat specific cardiovascular and cardiopulmonary emergencies. The focus will be on interpreting ECG’s and understanding how and when to administer each type of emergency related drug. During the ACLS class students will be able to work through several scenarios to effectively learn how to use these algorithms to treat patients and direct care. Because ACLS focuses on using a team approach, ACLS students will have the opportunity to role play each position within the ACLS treatment team. Once students have been taken step by step through the core cases and training stations, they will have a chance to put it all together in our newly created FUN and STRESS FREE Mega Code Station. 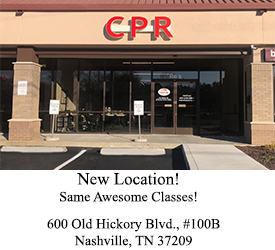 CPR Nashville wants each and every student to leave feeling confident and prepared to direct and organize the care of patients in an emergency. ACLS Certification in ONE DAY! -Hands-On and Stress Free Experience and Megacode. -Get Certified for Your Current or Future Job. -Become More Marketable in the Nashville Job Market = Get a Job Easier. -Become More Valuable to Employers = Earn More Money! 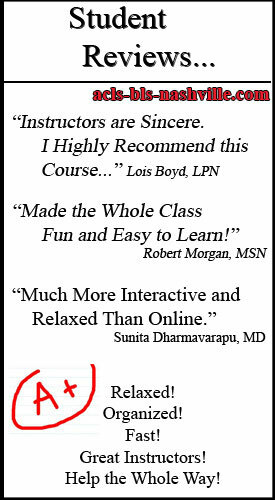 -Don’t Risk Being Overlooked for a Position Due to Lack of ACLS Certification. -Invest to further your skills as a Nashville healthcare professional! Click on 1st Time ACLS 1 Pay / or / 1st Time ACLS 3 Pays in Calendar. LIMITED SEATING! CPR Nashville has minimal seats for its First Time ACLS class. We believe in Stress Free learning. Because of this we will never have more than 8 students in a first time ACLS class. Spots are limited so don’t wait – SIGN Up Now! Register Now! ONE DAY ACLS Certification! In order to be prepared to learn how to effectively learn and treat these emergencies, it is necessary for students to have a solid understanding of ECG rhythm interpretation and the Pharmacology used in the ACLS algorithms. 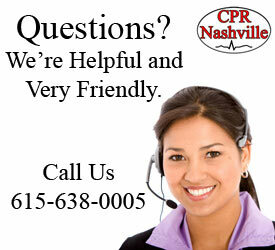 Once registered, CPR Nashville will mail you your ACLS manual. Become familiar with the algorithms in the ACLS manual. This will provide you with a foundation to build on when you come to class. Finally, please complete the ACLS Certification pretest and bring it to class. The score on this test does not matter. 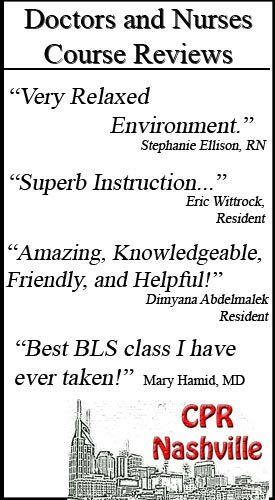 The pretest simply gives our American Heart Association instructors an idea of what the students knowledge base is in regard to an ACLS class. This allow our instructors to cater the education directly towards where each student needs the most help.